Chris has been diving in the British Virgin Islands for almost two decades. 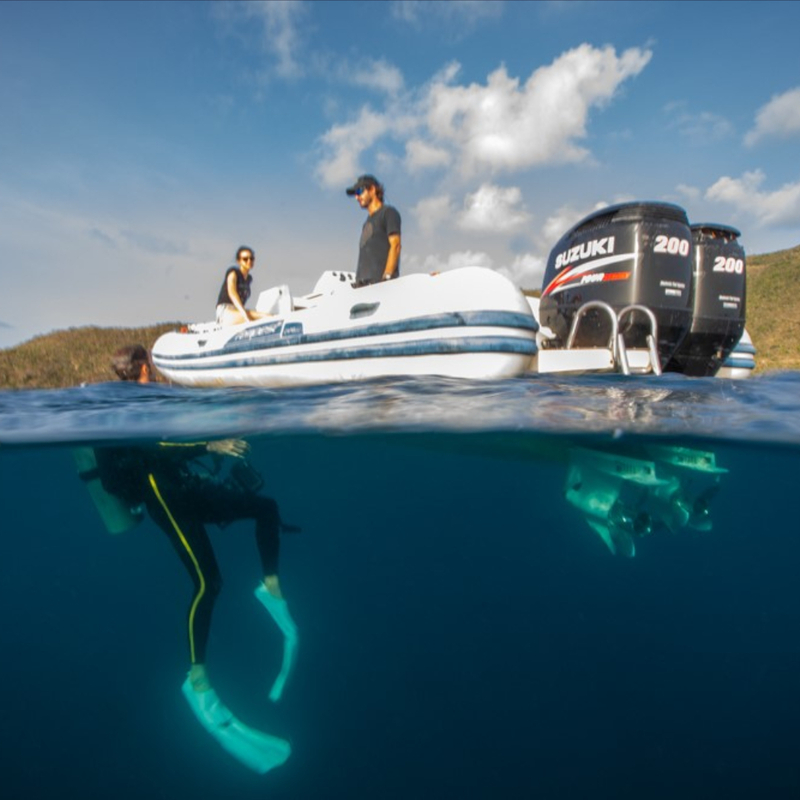 His fascination with history and shipwrecks has lead him to explore most of the waters surrounding the BVI and the shipwrecks that lie therein. He has dived BVI and Anegada reef with legends such Bert Kilbride and others. While out there Chris located numerous walls, caverns, caves and of course wrecks some have not been seen by people since their sinking as long as 300 years ago. Chris has been actively working with the British Virgin Islands Government and Bristol University to locate the historic wreck of the The HMS Nymph with Kimberly Monk and Dave Moore, Kimberly Monk is an Archaeologist of Bristol University and Dave Moore one of the most recognized Archaeologists in the Marine Archaeology field, having worked on the richest wreck in America The Atocha which sank in 1622 and the Henrietta Marie which sank in 1700. Shirley has been working in the dive industry for 15 years now, and is the mother of Chris. Shirley is known by both the vacation divers and the Crewed Yachts for being friendly and informative and for her organizational skills Her strength lies in her respect and love for the ocean and many years spent in the dive industry. You can call Shirley for all of your diving needs.